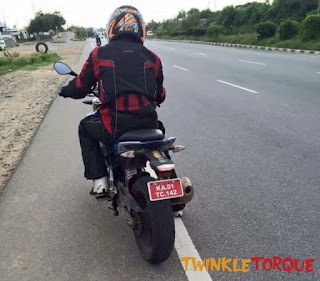 Good news to bike lovers!!!!! The official launch of the bike in the country is speculated in coming October (in festival season). BMW G310r is recently testing out the entry level street motorcycle which it aims to debut in India- autoexpo-2016. *bike were test by members of Chennai Bike Riders(CBR). * The bike will be showed with Michelin tyres and will have efficiency around 25-28 km/ltr. 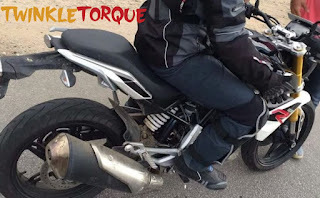 * New details have emerged about the bike such as its top speed is 170 km/hr. The latest set of images of the upcoming BMW G 310 R testing have emerged online and in Facebook, revealing much more tids-bit details about the much awaited offering from the Indo-German joint venture. 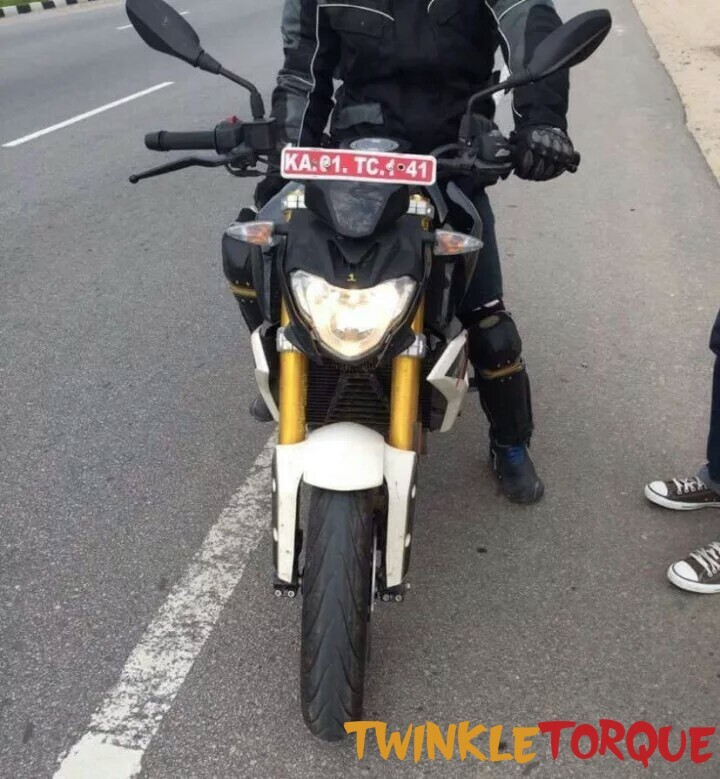 The BMW G310R sportsbike has been caught testing on the Bangalore-Chennai Highway .Another set of leaked images of the much awaited BMW G310R bike emerge courtesy of Facebook Group CBR (Chennai Bike Riders).As per CBR riders, who test BMW G310r the indian version will have both, BMW and TVS badging on the motorcycle. The new aggressive images go much further than previous grainy videos and photos and reveal a whole lot of new information about the upcoming bike. The high quality close up images reveal many interesting tid-bits about the bike which is expected to be launched soon in the festive season. The G310R will be the first locally made product by TVS-a hosur based company, to be sold via BMW Motorrad’s dealerships. TVS will also export the bike to many Southeast Asian country. The spy shots of the bike reveal many new details about the product. The motorcycle will sport Michelin rubber and . 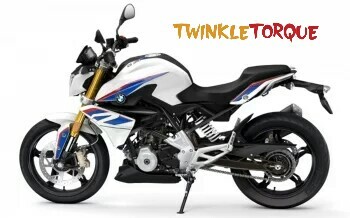 While the claim makes the BMW offering faster than the KTM Duke 390, we will be able to confirm the same after riding the motorcycle. The G310R is reported to have fuel efficiency in the range of 25-28 km/ltr. the bike has no ABS . [earlier it was declared to have ABS in auto expo-16]. The single-cylinder engine with two overhead camshafts uses a(back to front) backward-tilted cylinder and intake tract positioned at the front. Expect the bike to cost around Rs. 2-2.5 lakhs and it will take rival on the KTM Duke 390 ,KTM RC 390, Kawasaki Z250,CBR 250. ——————For more updates stay tuned to our site.